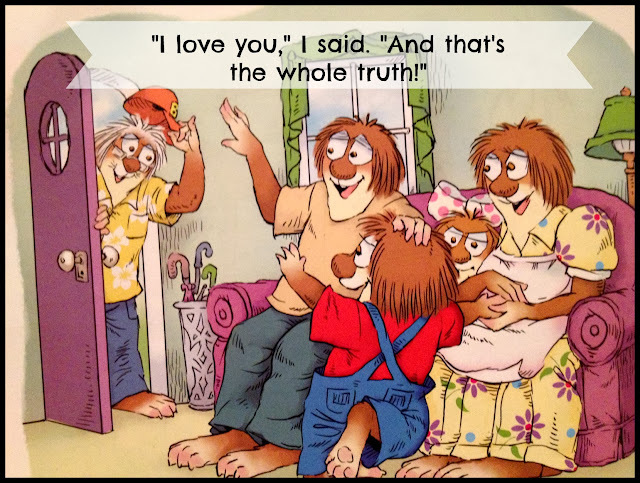 As a teacher, I'm very familiar with Mercer Mayer's Little Critter books. They are wonderful and a great read for early elementary aged students. 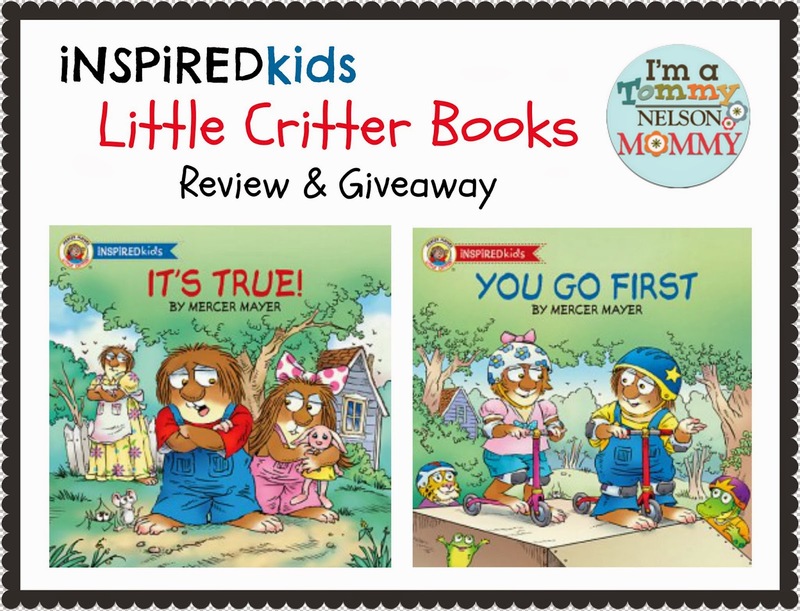 Well, now Thomas Nelson is thrilled to bring this beloved brand to the Christian market with the launch of Inspired Kids, a new line of faith-based books featuring Little Critter! You Go First is inspired by Matthew 7:12 "So in everything, do to others what you would have them do to you." Little Critter wants to go first at everything! He starts to forget that getting along with his friends is more important than being first all of the time. Eventually he learns that treating others like you want to be treated is the way to go! It's True is inspired by the verse John 8:32 "Then you will know the truth. And the truth will make you free." Little Critter is going around telling a lot of half truths and not the whole truth. He ends up disappointing his friends and family with his all of his lies. After a heart to heart with his Grandpa he decides that telling the whole truth is always the right choice. 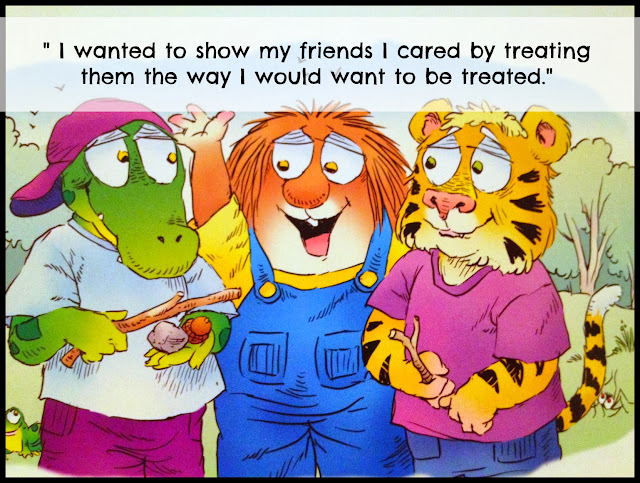 These adorable books teach great lessons! They are appropriate for ages 2-7, but probably best for ages 4-7. Tommy Nelson is giving away both of these books to one lucky reader! Enter using the Giveaway Tools below. Giveaway is open to U.S. and ends at 11:59 p.m. on 11/8.